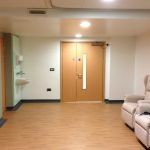 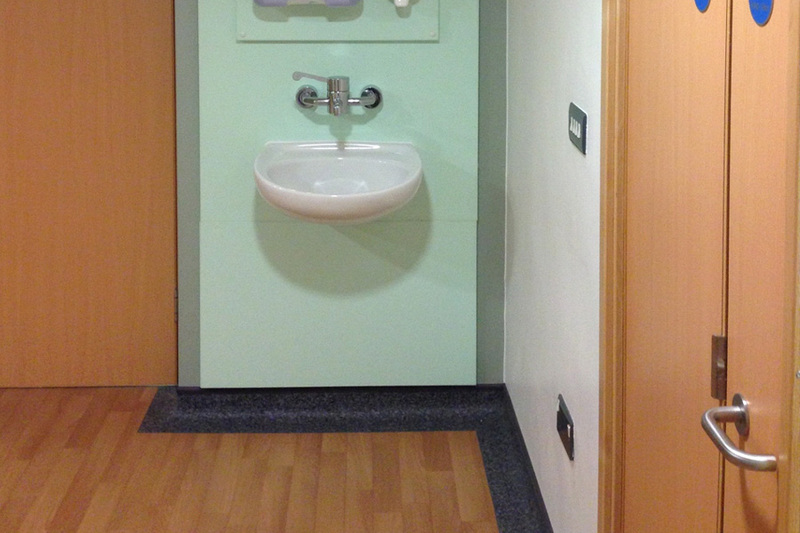 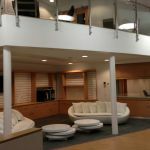 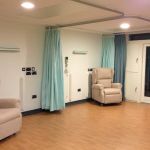 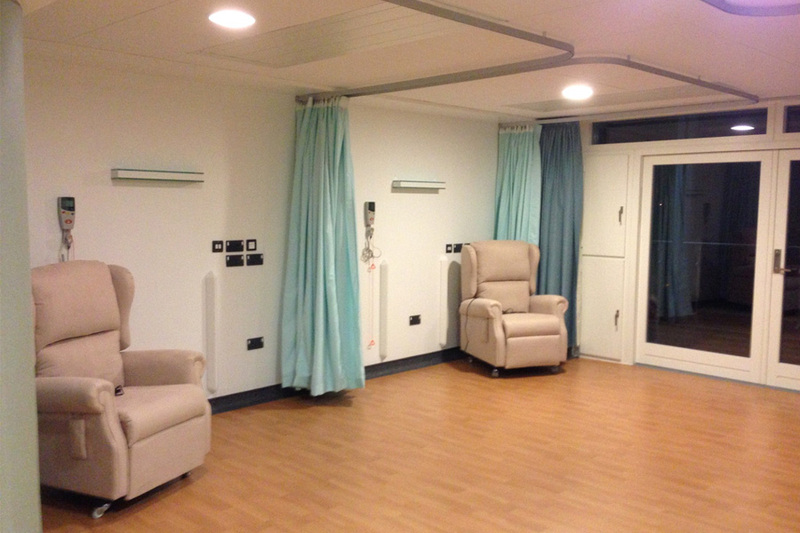 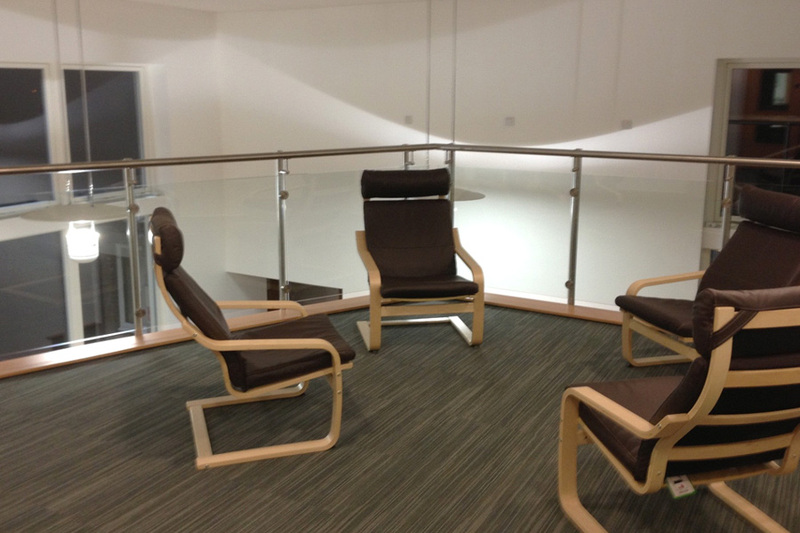 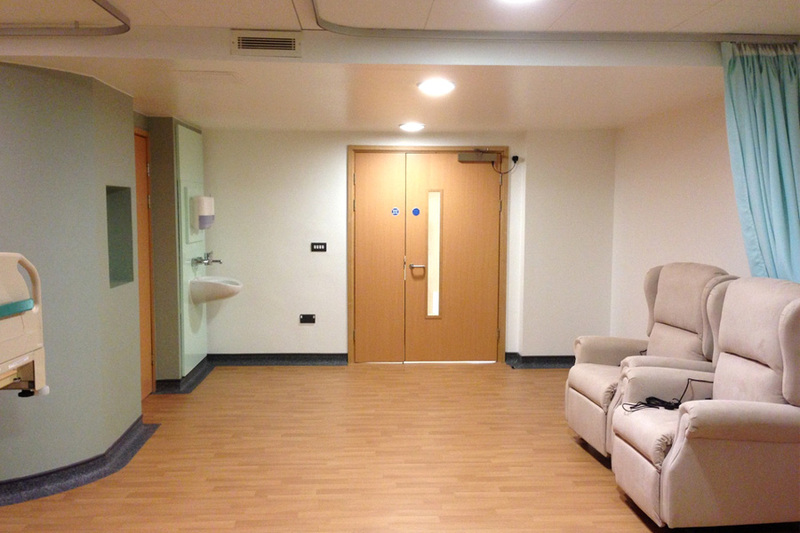 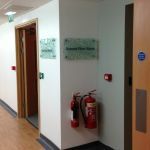 The refurbishment project at the Marie Curie Hospice, Edinburgh was designed to provide a number of new facilities including more single occupancy rooms, en-suite facilities and a glass-fronted reception area. 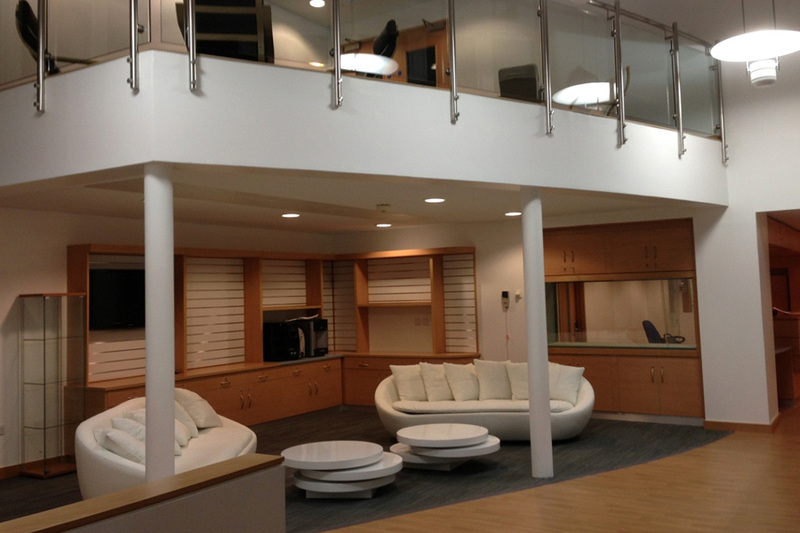 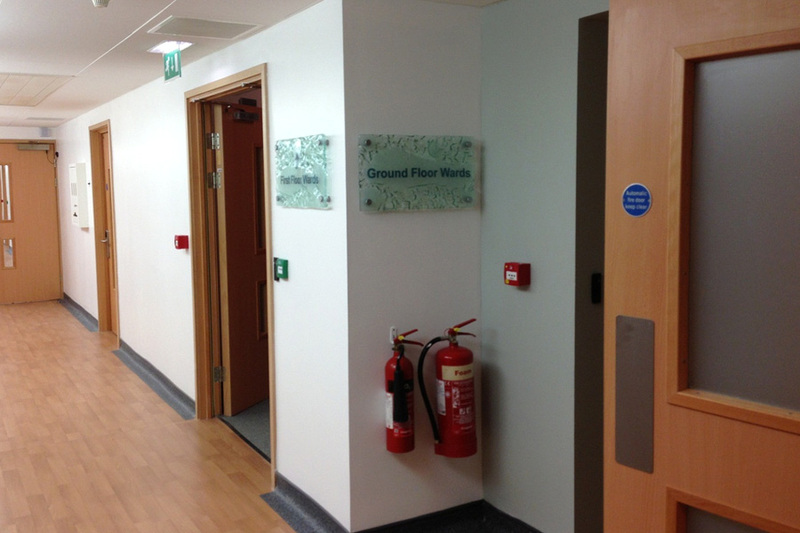 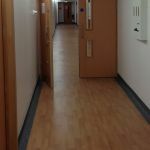 Our contract was to carry out sub floor preparation work throughout including the installation of DPM and Latex Screed. 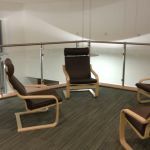 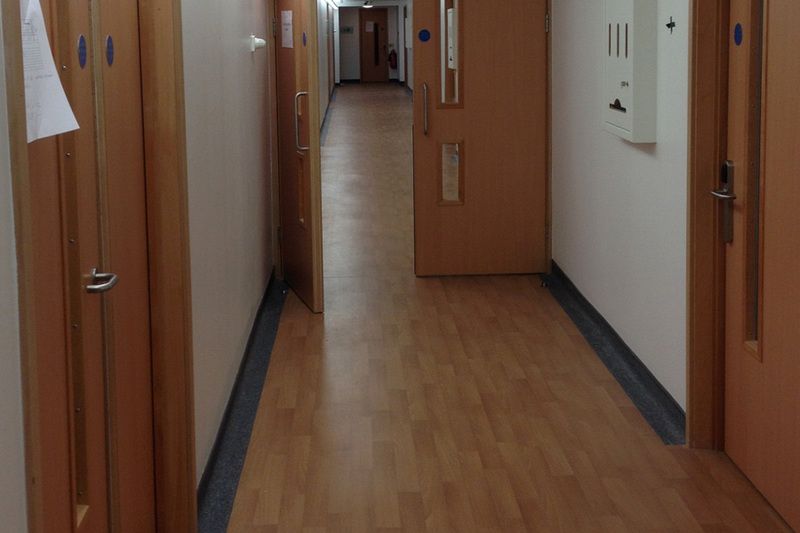 Tarkett Safetread Wood Vinyl Sheeting was installed to approximately 1000m² with Tarkett Eclipse Premium insert border. 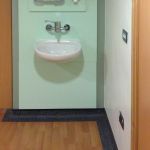 Desso Libra Lines carpet tiles and Desso Entry Matting system were installed to the Reception and Visitor Areas totalling 100m².